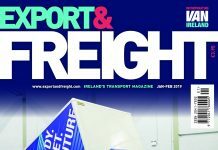 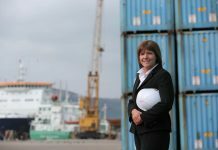 It may have slipped from the headlines, but the shortage of drivers continues to challenge the haulage sector, with latest figures suggesting there are around 45,000 HGV driver positions still to fill across Ireland and the UK, so efforts to attract more young people into the industry need to be stepped up. 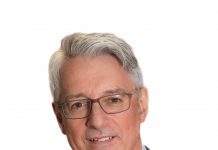 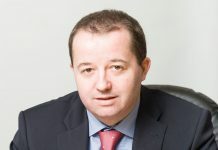 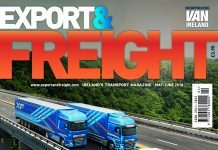 The Road Haulage Association is doing its bit, with plans already well advanced for September’s ‘National Lorry Week’ initiative which this year is focusing on encouraging new blood into road transport; it will also raise awareness of the critical role that road haulage plays in people’s daily lives. 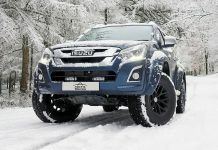 Technology, of course, is increasingly as much a part of the future as is bringing in new people, as was well illustrated at the recent Commercial Vehicle Show at the NEC in Birmingham where there were some significant innovations across all areas of the industry on display, including the very latest developments in telematics, compliance management and driver assistance systems. 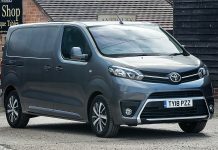 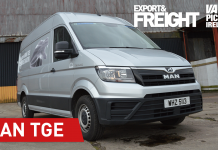 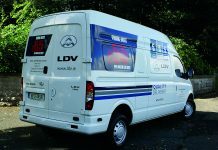 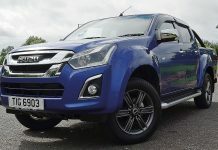 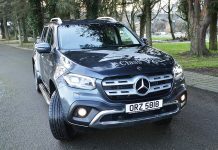 With the majority of our big truck manufacturers conspicuous by their absence at this year’s show, it was down to the van sector to make its presence felt, and that was certainly the case, with no less than 13 new vans and pick-ups being unveiled at the event; we take a look at some of them in our expanded Van Ireland section in this issue, as well as put the latest generation Renault Master to the test. 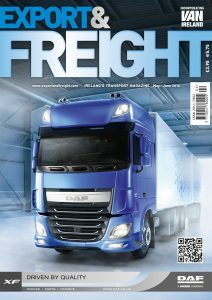 We also ask the question, Are autonomous trucks a pipedream or set to become cutting-edge technology in the drive for transport efficiency? 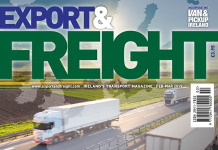 Our feature, ‘Truck Platooning: Pipedream or the Future?’ makes for interesting and intriguing reading on that very subject. 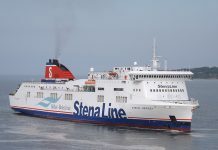 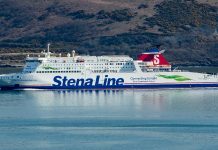 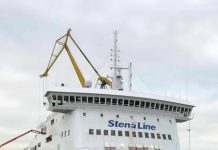 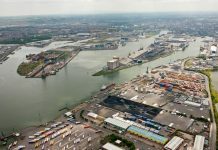 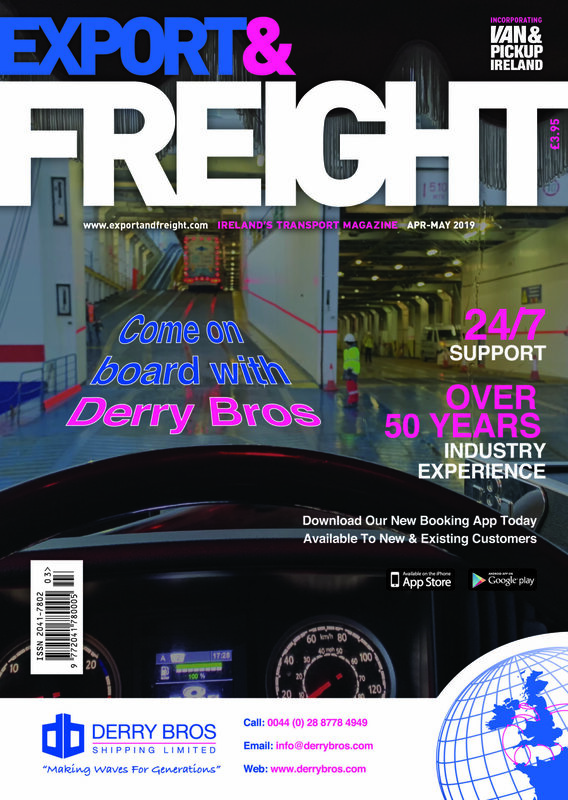 For this issue, too, we have been talking to refrigeration specialists Thermo King to find out about their latest innovations, and we hear from Stena Line’s Deputy CEO about new investment in modernising the ferry operator’s fleet, making it more efficient and flexible to meet the demands of the future. 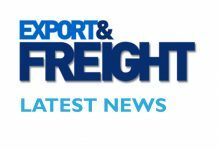 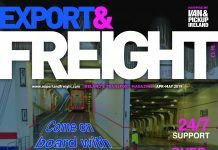 download the May-June 2016 issue of Export and Freight Magazine.